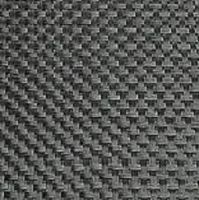 Carbon fabric 90 g/m² Plain 5 mq. Very solid, thin laminates. 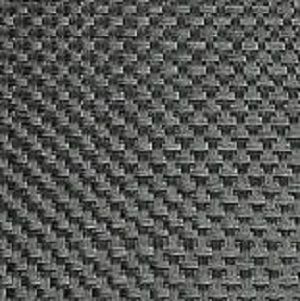 Tight mesh due to the use of fine yarn and high number of threads. Especially suitable for modelling, e.g. propellers.